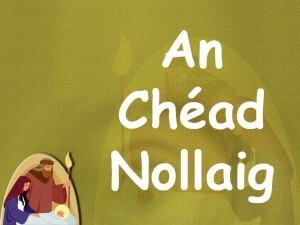 Sa chomhad seo tá foclóir ag baint leis an Chéad Nollaig. 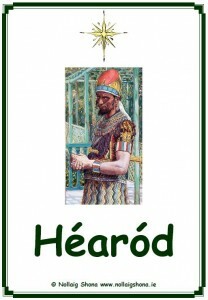 Bheadh sé oiriúnach do dhaltaí a bhéas ag déanamh scríbhneoireacht cruthaitheach sa seomra ranga nó ag déanamh saorscríbhneoireacht ag an am seo den bhliain. 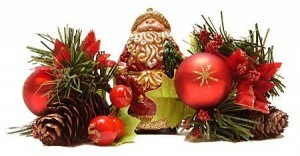 Bheadh sé an-úsáideach freisin le haghaidh obair ó bhéal faoin Chéad Nollaig. 25 phóstaer ag léiriú na n-imeachtaí agus na gcarachtar a bhí páirteach ag an gCéad Nollaig. 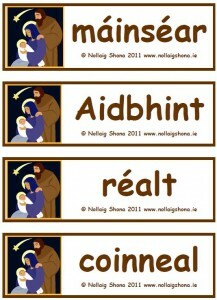 Cártaí lúibe (loop cards) bunaithe ar théarmaíocht a bhaineann leis an gCéad Nollaig i mBeithil. 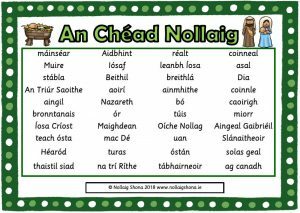 Foclóir a bhaineann leis an gCéad Nollaig ar bhileog A4 amháin. 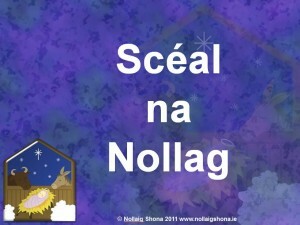 Powerpoint le foclóir a bhaineann leis an gCéad Nollaig. Tá focal nó frása amháin ar gach sleamhnán. Foclóir a bhaineann le scéal na Chéad Nollag ar luaschártaí. Wordle resources are created using a very simple free online piece of software called “Wordle“. Wordle allows you to create “word clouds” which display text in an interesting and unusual fashion. The way the text is presented can be changed in many ways by choosing different fonts, layouts and colour schemes. Wordle is free to use and could not be more simple. You can create your own word clouds by visiting the site and clicking on “Create”. You can also view all the Seomra Ranga Wordles HERE. When you visit the link by clicking on “View Wordle” below, you can print out the word cloud on your own printer. When you create a new word cloud, you save the image to an online gallery. As far as I know, you cannot save the image to your own computer. However, you can copy and paste the link code into your own web site or blog. All of the word cloud images are copyright and licenced by a Creative Commons licence. 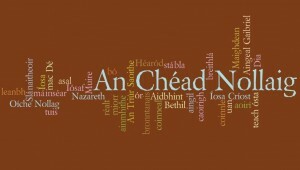 Sa Wordle seo, tá foclóir a bhaineann leis an Chéad Nollaig i mBeithil.